The information below looks at one aspect of Pam's article. 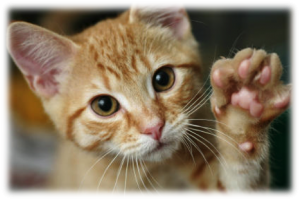 We recommend that you read her article "Helping a fearful cat". 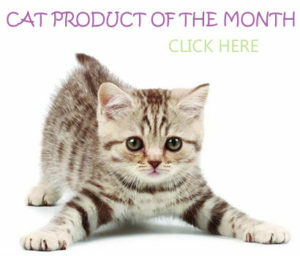 If you are the owner of a timid cat, you know that this animal can be jittery, can stay hidden a lot of the time, startles easily and decides when and how to be loved. 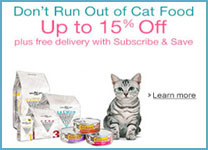 So how do you help a timid cat feel more secure and safe? 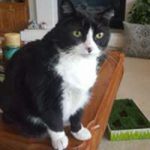 How do you help your cat find confidence and courage? One tool that Pam suggests is that of a cat tree. A cat tree can provide a safe zone for your kitty to be comfortable in open space while sustaining that sense of safety and security. According to Pam, when your cat is on one of the high towers or perches, he has better visibility of his environment. This gives him more visual warning time of any advancing opponent or human. Pam also feels that this can give them comfort. In other words, they may opt to stay in the room more often rather than running and hiding behind furniture or under a bed. Your cat tree becomes a safe haven. Additionally, many cat trees have small enclosures that become a sleeping area, a resting point, a secure space to watch the world. When your cat spends time on the tree, it will absorb his scent helping even more. 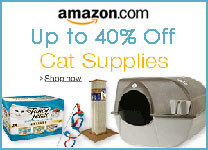 To help a timid cat, we recommend that you consider a cat tree for your pet. 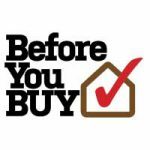 Finding the right tree for your space, your budget and your pet are important. 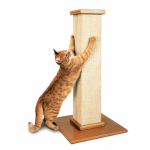 We have tried to help simplify your search by doing the research on all the cat trees in the (Standard) and (Premium) price category. 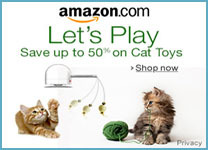 You may find that the article (Before you buy a cat tree) can give you some things to consider. Just scroll down to the bottom of the home page for the article. 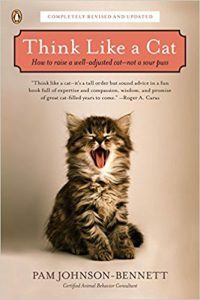 If you are interested in learning more about cat behavior, we highly recommend Pam’s book (Think like a Cat). 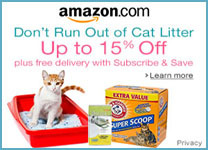 It will give you some great insights into helping your cat find its inner kitty for a happier and more balanced life. If you have some tips, advice or stories of timid cats, we would LOVE to hear them! Please send us your comments below.